YouTube enabled support for 360-degree videos more than a year ago. 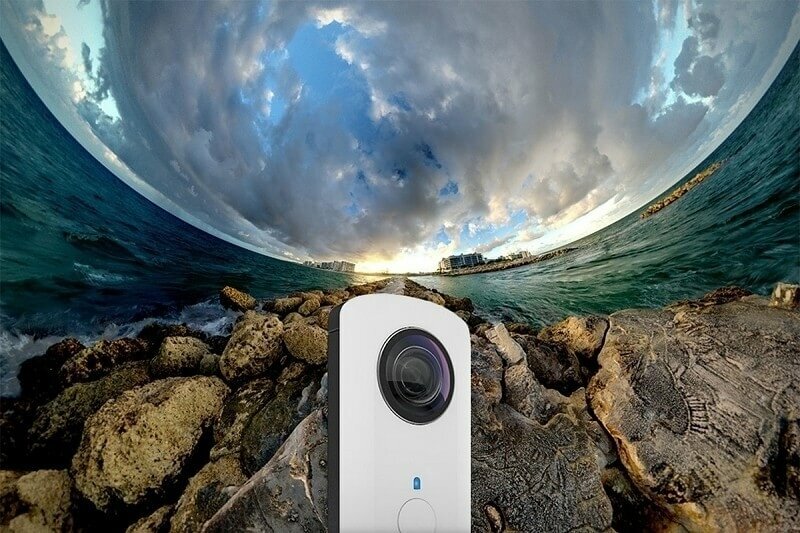 Now, the Google-owned company is taking that pivotal next step in immersive video by enabling users to livestream 360-degree video. To ensure a seamless experience, YouTube Chief Product Officer Neal Mohan said they’ve been working with companies like Two Big Ears and VideoStitch to make sure their software is compatible with 360-degree livestreams and spatial audio. Speaking of, spatial audio is another new technology currently being rolled out albeit only for on-demand videos. Spatial audio lets viewers listen along as they would in real life where things like depth, distance and intensity all impact the listening experience. Mohan notes that both 360-degree livestreams and spatial audio technologies are being made available at all YouTube Space locations around the world. To celebrate the milestone, Mohan said they’ll be livestreaming select artist performances in 360 degrees this coming weekend. Of course, concerts aren’t the only applications YouTube believes will benefit from the new technology. For example, Mohan said students will now be able to experience news events in the classroom as they unfold. Travelers, meanwhile, can take in distant destinations that may otherwise be cost-prohibitive or impossible to reach physically while sports fans can witness a live event from the comfort of their home without getting off the couch.